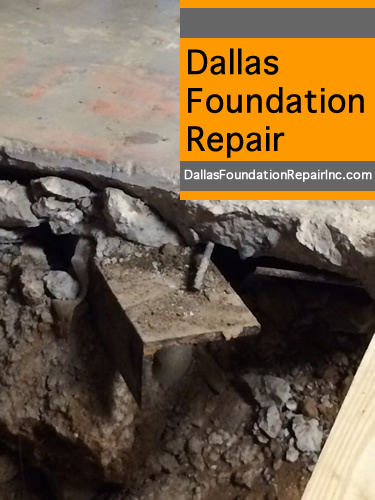 The main reason causing foundation problems is the expansive soils present in North Texas. 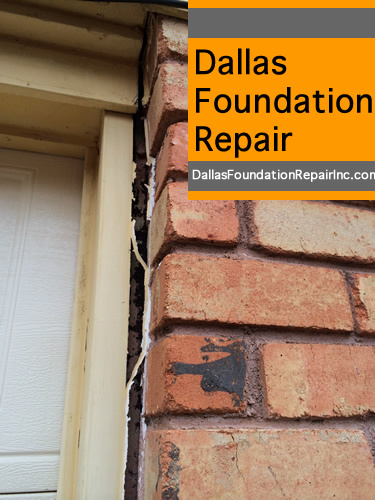 We could bore you with all sorts of chemical formulas and molecular diagrams but long story short is that expansive clays are the ability to absorb a lot of water, greatly expanding their volume and conversely, in times of drought, to shrink severely. 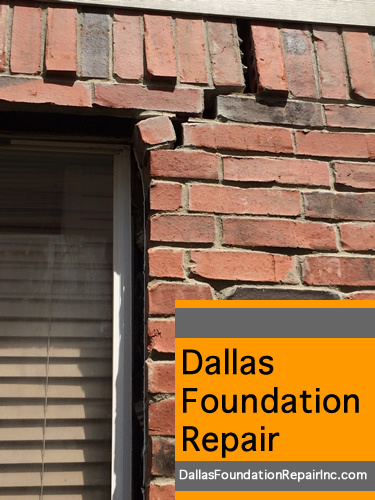 All the swelling and shrinking is the #1 reason of foundation problems in DFW. 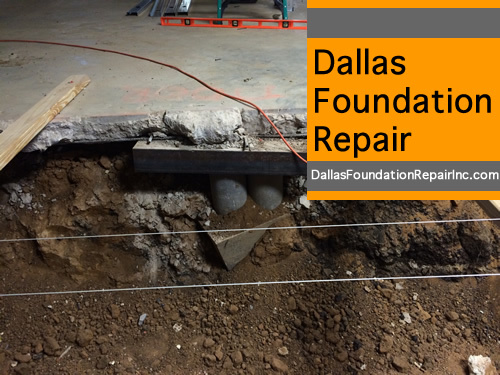 As you can see from the map below, DFW is built over one of the major areas of expansive soil in US. Look for the red colored swabs of land in the map below. DFW is in the yellow dotted circle. The areas in red represent clay with high swelling potential. 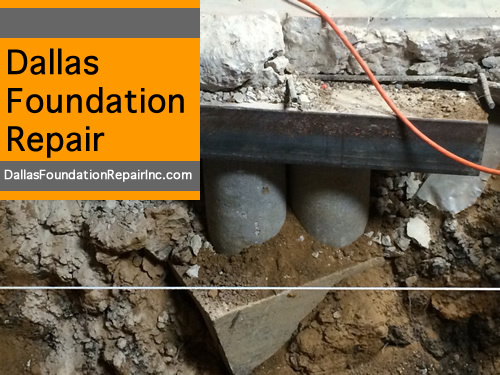 Other common reasons and sometime compounding reasons causing foundation repairs. 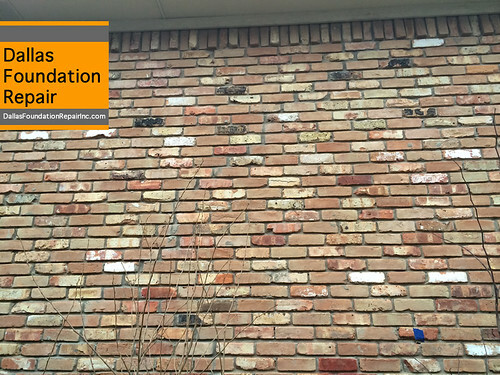 Poor or missing gutters and downspouts. 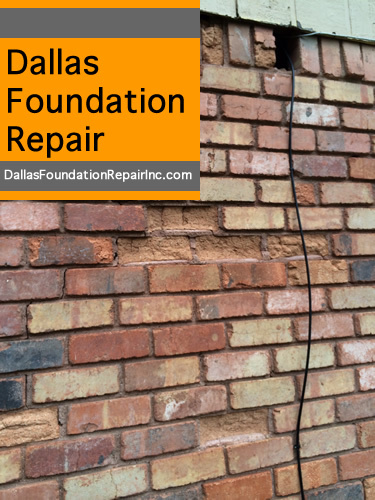 The uneven distribution of water around your foundations will cause different section of the foundation to swell and shrink at different rates causing fractures. 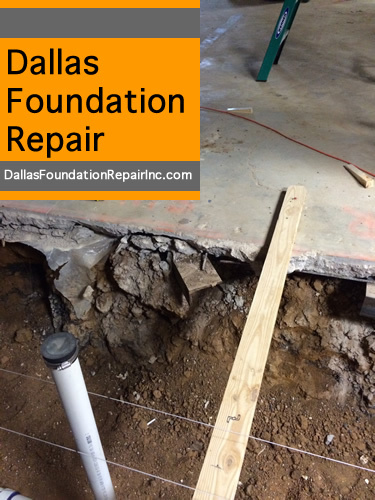 Large trees or root system too close to the foundation. 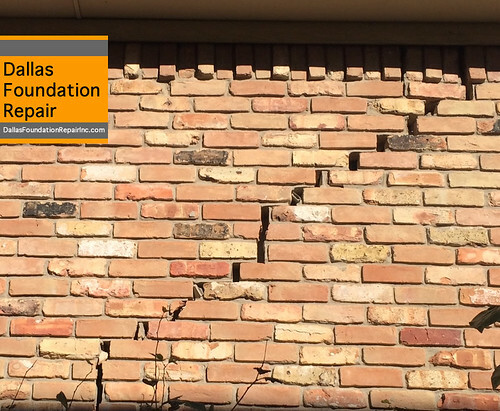 This scenarios are most common in older home with very established landscape around the perimeter of the foundation. Doing a perimeter inspection, specially when is raining, is a good idea to observe how the water around the house is being evacuated and handled. 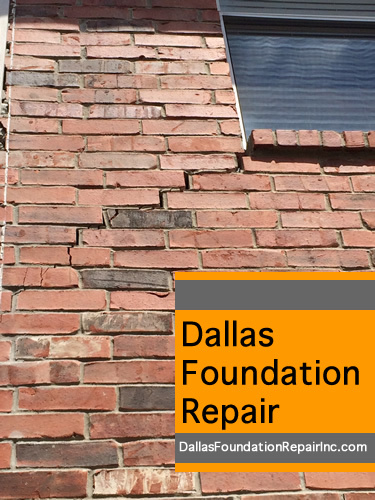 We can help determine if you need any adjustments or improvements.